,Then wait for the user to select the area that he want to be captured (using the select mode : picture below). 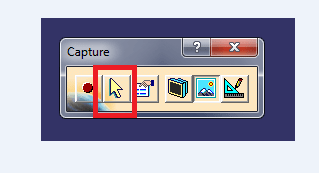 My problem is when I (click on the second button) take a screenshoot (using vba),the captured picture is not focused on the selected area (all the window is included at the picture ). I don't think it is possible to achieve what you need. Hi, can you use fit all in ? and make this area a little bigger? Can that help? yeah, I've been spending days trying to solve this issue. 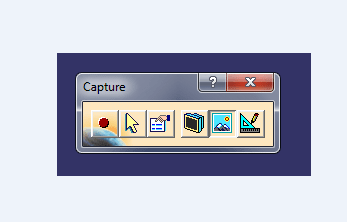 I want to give the user the possibility to select an area that he desire to be captured, then with the second button I have to take a picture of that area because I'll include this picture in a generated report I've created (with the vba code) (excel file) , you see that's why even the zoom option wont work for me. What about run Snipping Tool (from Windows) and then Paste the clipboard in Excel?
' determine if target window.
' retrieve Windows list of tasks. everything works fine except for the green line ,they don't close the snipping tool, Please is there any away to close the snipping tool. 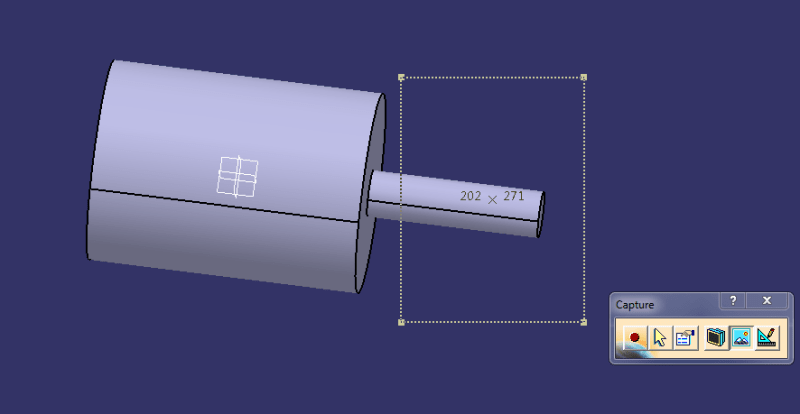 Kill the Snipping Windows process (eventually after paste in Excel)? Star from me for searching and find a solution. thank you for the suggestion , unfortunately I'm on win 7 . 'MsgBox "You have 5 sec to grab your screen region"